Bamboo Sushi. IMAGE: Leah Nash. Four locations, in downtown, Nob Hill, Alberta and Southeast, bamboosushi.com. 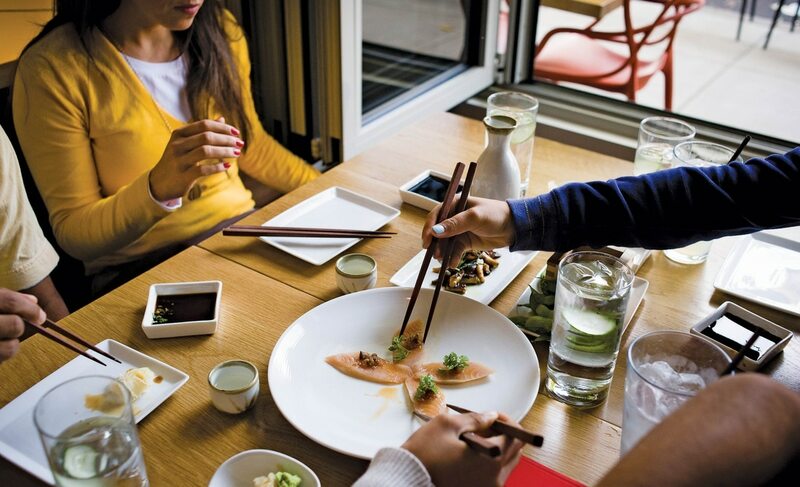 Typically, visiting Damian Lillard’s favorite sushi franchise requires going in with a plan of attack, but Portland Dining Month makes it easy: For $33, you’ll get a plate of assorted nigiri, fried cauliflower with spicy black bean sauce and the crowd favorite Green Machine roll. 1401 SE Morrison St., 503-231-3609, delorespdx.com. BJ Smith has made a career of solving problems no Portlanders knew they had. 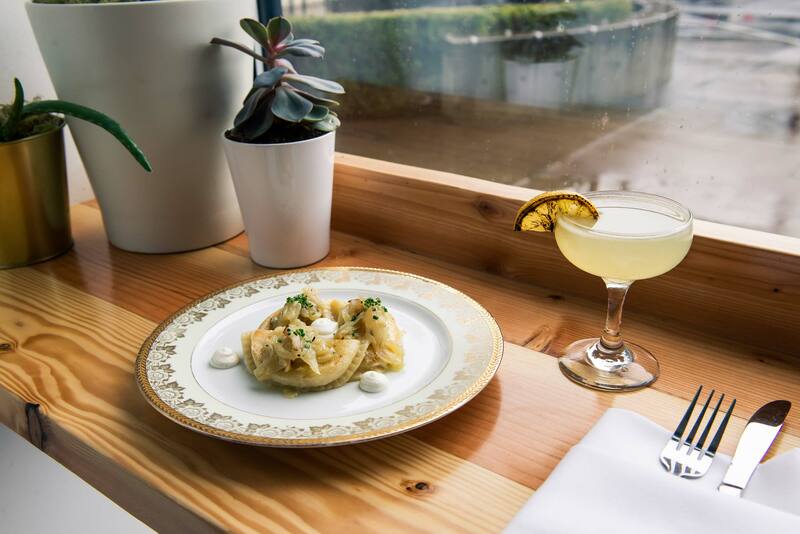 In the case of his latest venture, Smith gives extensive thought to what an upscale Polish restaurant would look and feel like in New Portland. The pierogis are a given, but don’t overlook the smoked kielbasa with Brussels sprout sauerkraut. Related: With Delores, Chef BJ Smith Puts a New World Spin on Classic Polish Cuisine. 210 SE Martin Luther King Jr. Blvd., 971-339-3693. At this home to artfully plated Korean drinking snacks, the vibe is more nightclub than restaurant, with loud hip-hop and a wall of vintage boomboxes acting as decoration. For March, the meals include preserved vegetable dan dan noodle, spicy fried chicken described as “tallboy-sized” and, for dessert, a kumquat creamsicle. 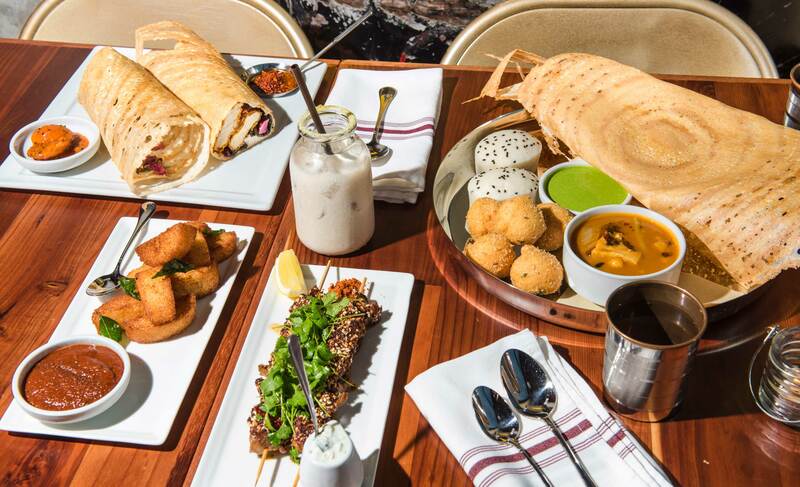 Related: Restaurant Guide 2018: Revelry. 750 SW Alder St., 503-294-9700, rosarosapdx.com. 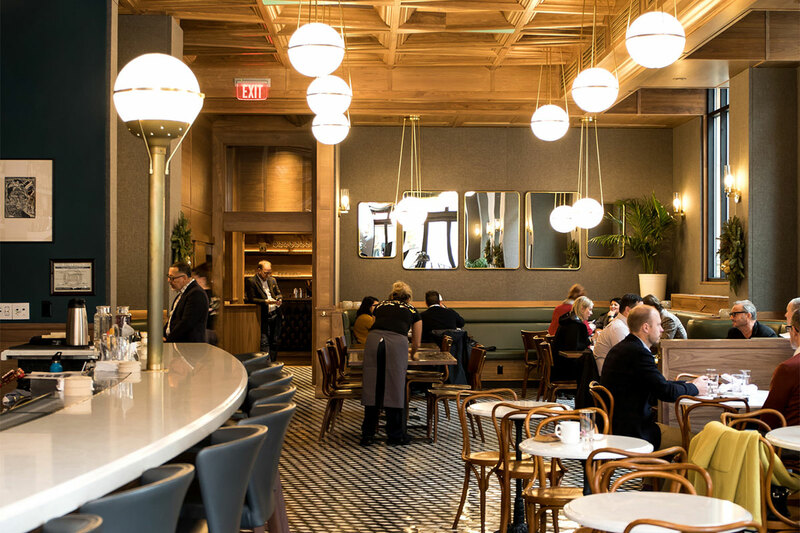 Located on the first floor of the Dossier Hotel, Vitaly Paley’s Rosa Rosa joins the flurry of ambitious eateries that have coincided with Portland’s recent hotel boom. Classic, New York-inspired Italian fare can be found in “the backroom,” but the main room is where the more fun and dynamic items can be found. Several are on the menu this month, including Mediterranean-flavored braised pork cheeks and pan-roasted steelhead. Related: At Vitaly Paley’s Rosa Rosa, the Italian Classics Are in Back, But the Party Is Up Front. 1670 NE Killingsworth St., 503-936-7663, tiffinasha.com. When it went from cart to brick-and-mortar two years ago, Tiffin Asha was mostly known for its dosas. It has since evolved into one of the best overall Indian restaurants in Northeast Portland. Entrees on offer include lamb kebab uttapams—a kind of South Indian pizza—and rice noodle “string hoppers” with curry. 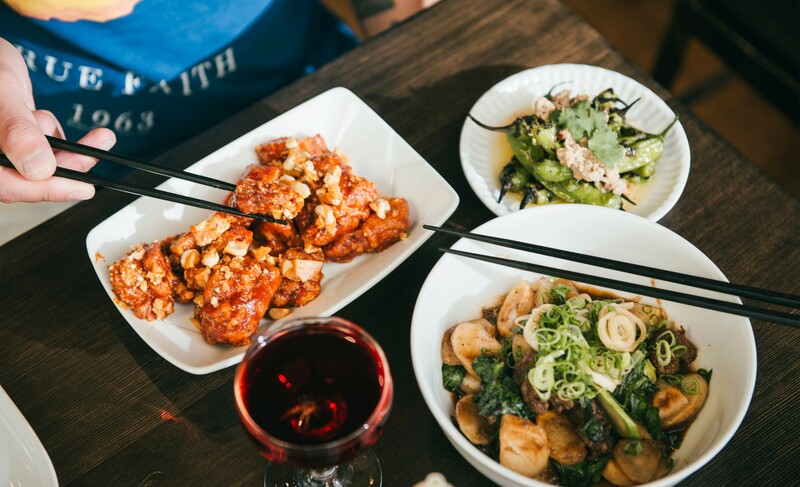 Portland Dining Month is almost over! There are over 130 participating restaurants, offering 3-course meals for only $33. Make your reservations before March is over! Visit PortlandDiningMonth.com to see all participating restaurants.